Have you ever just wanted to take a load off and relax along the banks of the World Showcase Lagoon after a long day in Epcot enjoying a Guinness and some Fish & Chips? 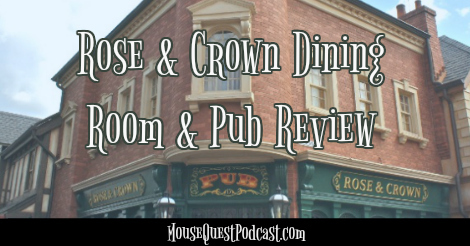 Well then I have a great place for you: The Rose & Crown Pub & Dining Room in the United Kingdom Pavilion in Epcot. 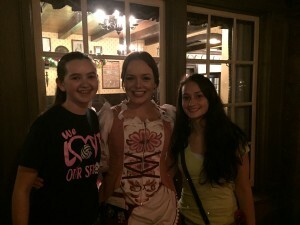 The Rose & Crown is one of the restaurants my family MUST DO every time we visit Walt Disney World. Not only do we like the rustic ambiance, we enjoy the food and fantastic cast members. Our love for the Rose & Crown started when my daughter was 5-years-old. 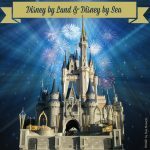 We were at Disney for the first day of the land portion of our Land/Sea Disney Cruise Line vacation. 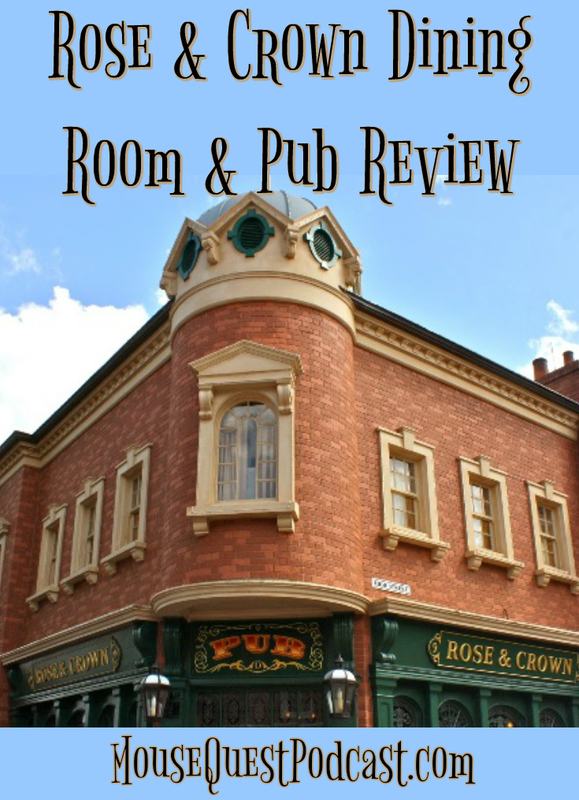 I had heard great reviews of the Rose & Crown, especially about the view of Illuminations: Reflections of Earth. 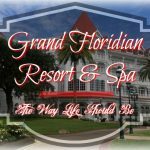 Therefore, we thought this would be a great way to start our vacation. Approximately half way through dinner our waitress came over to inform us that Illuminations was in jeopardy of being cancelled. Needless to say, we were quite disappointed because we had been able to secure a table on the patio with a perfect view of the fireworks. Our waitress proceeded to tell us the cancellation was due to Mickey Mouse being stuck in Disney’s Hollywood Studios. It was then that my husband and I knew something MAGICAL was about to happen. After explaining the issue, she turned to my daughter and asked if she would be able to step in and start the show. A few minutes later my daughter was standing on a pedestal with a ‘magic’ wand in hand. 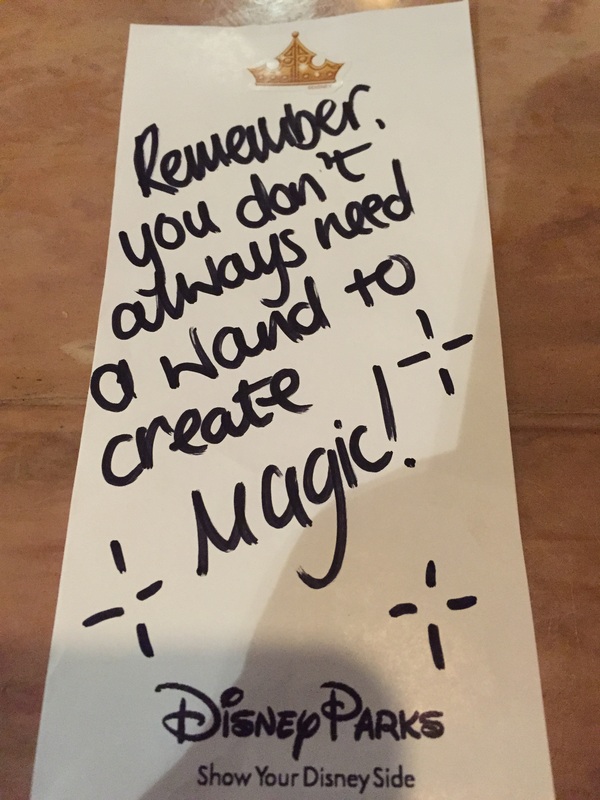 The waitress told her to think magical thoughts and wave the wand when suddenly a single firework shot out from behind us. Pal Mickey (remember him?) was jiggling with glee because we were, without a doubt, having a MAGIC moment. 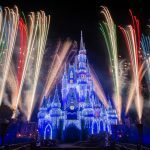 While the Rose & Crown is known for its great view of Illuminations. There are really only 10 or so tables with this coveted view. These tables are located on the bottom level of the patio. But don’t fret, if you are seated on the upper level or even inside the restaurant, there is a super-secret area just to the left of the restaurant reserved only for Rose & Crown guests to view the show. If you would like to view the show from this area, simply ask your server to take you to this area when the time nears, even if that’s in the middle of your meal. But wait! 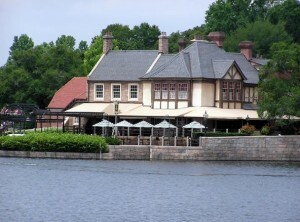 There’s more to the Rose & Crown than the Illuminations view, there is also the delicious food and authentic drinks. 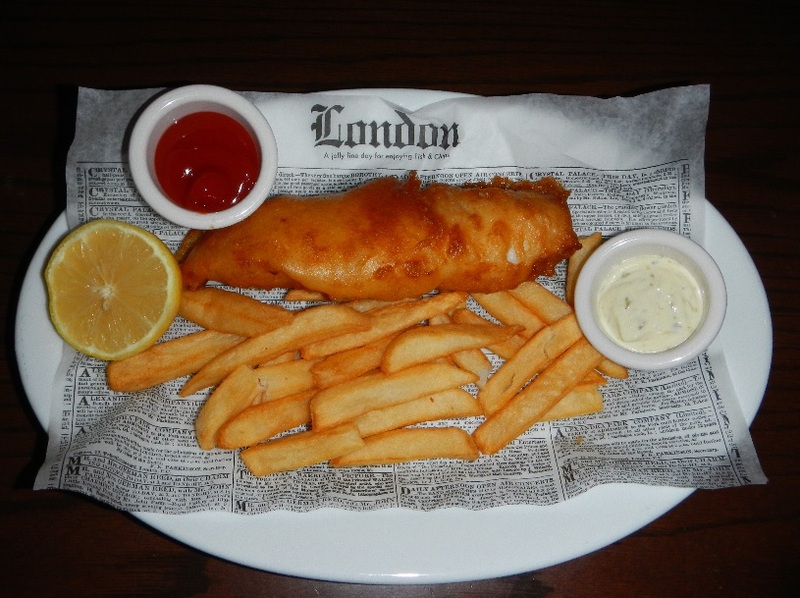 Do you have a favorite food from the British Isles? If so, it’s likely on the menu. Whether it’s Fish & Chips, Shepard’s Pie, Bangers & Mash or even a Scotch Egg, you will find an authentic and delicious version here. I have found one of the best culinary features of this restaurant is that it is great for kids of any age. If you have a finicky eater, like I do, there is plenty for them to eat without stepping too far out of their comfort zone. Let’s not forget some of the most famous beers in the world are brewed in the United Kingdom such Guinness, Harps, Bass and Boddingtons. Want to try something light while still getting a taste of the UK? Try a Shandy. It’s ½ Sprite and ½ Harps. YUM!